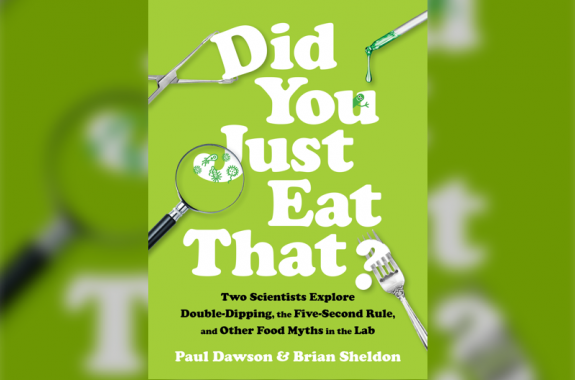 Paul Dawson is co-author of Did You Just Eat That? 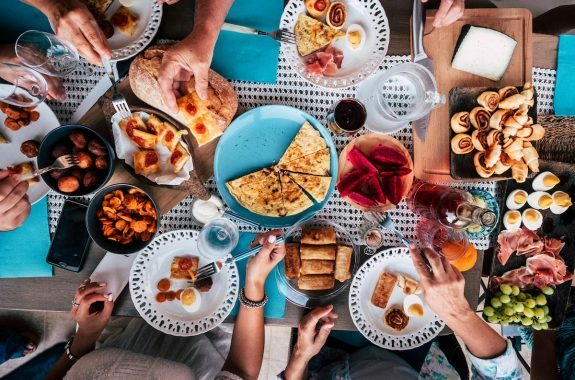 : Two Scientists Explore Double-Dipping, the Five-Second Rule, and other Food Myths in the Lab (W. W. Norton & Company, 2018). He’s also a professor of Food Science at Clemson University in Clemson, South Carolina.